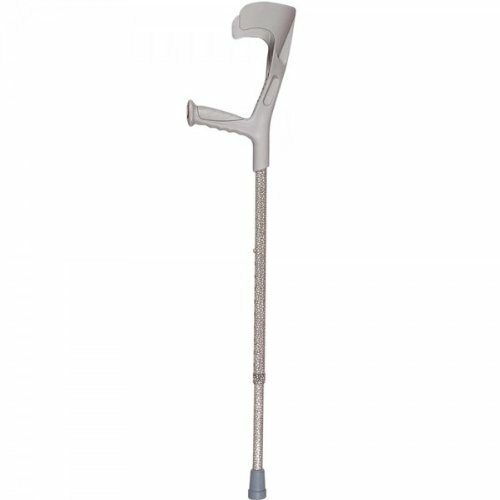 Buy Alex Toys walking cane – With Contour Grip. 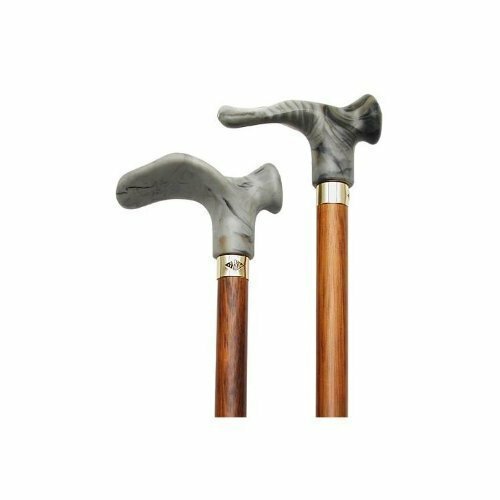 Cherry stain Grey Right Handle, this cane is designed to fit the hand like a glove for its palm grip handle. 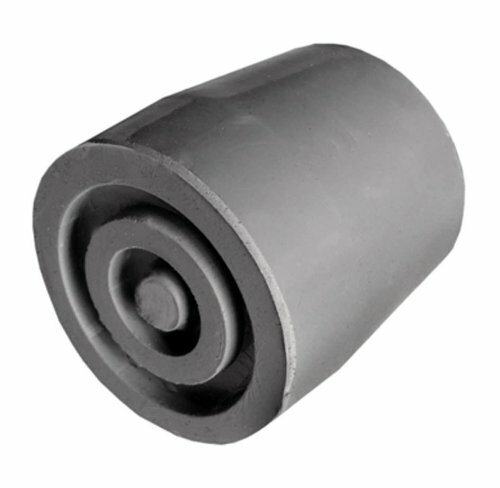 This cane and walking stick is very secure and comfortable and has a weight capacity of 250 pounds. This ergonomic wood cane is ideal for arthritis sufferers. It distributes weight across the entire palm. Height approx: 36 – 37 ” . 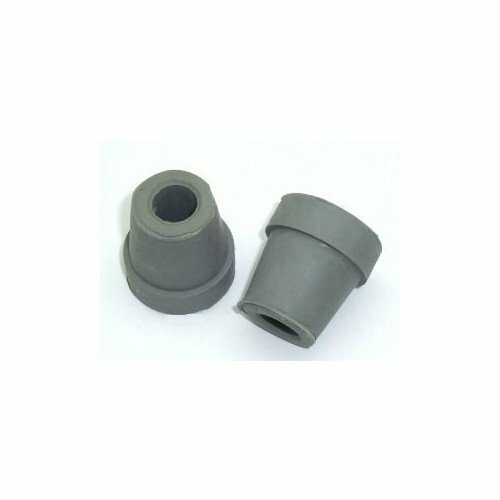 See All King of Canes Products.